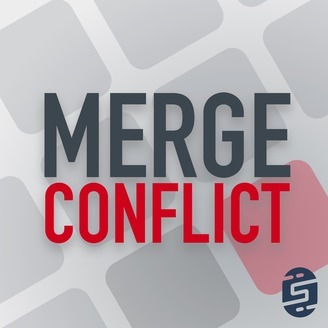 Merge Conflict is a weekly discussion with Frank and James on all things development, technology, & more. After years of being friends, Frank and James finally decided to sit down and start a podcast about their lives as mobile developers using Xamarin. 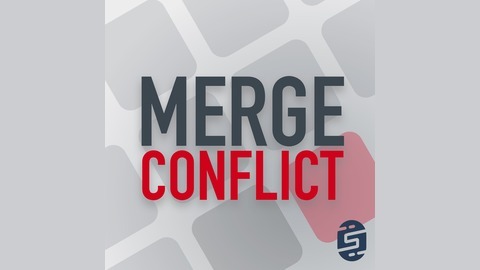 Much more than just another mobile development podcast, Merge Conflict, reaches all areas of development including desktop, server, and of course mobile. They also cover fun things happening in the world of technology and gaming and whatever else happens to be on Frank's and James' minds. Let's enter the world of IoT with .NET! We take a quick stroll down memory lane, but blaze at lightning speed into the future of running .NET Core and the SDK directly on raspberry pi devices! The .NET team is hard at work enabling IoT scenarios and creating the "Xamarin.Essentials" for IoT connectors and devices with their first stop being GPIO. We don't stop there as we investigate where Windows 10 IoT Core fits into the .NET developer story! dotnet/iot: This repo includes .NET Core implementations for various IoT boards, chips, displays and PCBs. xamarin/Monkey.BluetoothLE: BluetoothLE abstraction for use with Xamarin projects, including Xamarin.Forms.